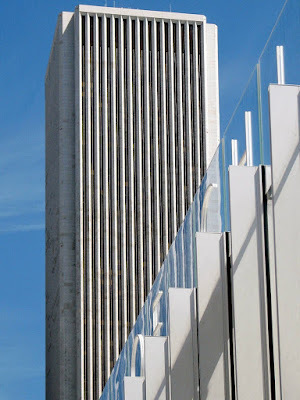 March 13, 1969 -- The Standard Oil Company of Indiana selects the Perkins and Will Partnership and Edward Durell Stone as the architectural firms for its planned headquarters building at Randolph Street and Stetson Drive. The new building will replace the company's offices at South Michigan Avenue and East Ninth Street. 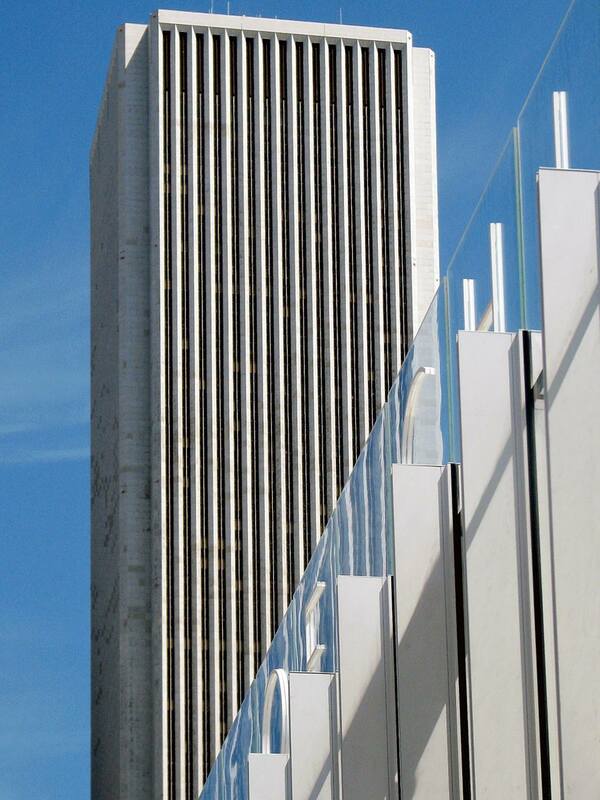 When completed in 1974 the new headquarters will be the tallest building in the city, the fourth tallest in the world, and the tallest building in the world to be completely clad in marble. Each of those 43,000 panels of Carrara marble will subsequently cost over $1,800 to replace.